Dubai: A growing number of businesses and households in the UAE are turning to steam cleaning to shift the stubborn dirt caused by the dusty humid environment, For impeccable deep cleaning. With the power to remove 99.99% of harmful bacteria without cleaning agents and chemicals, steam cleaners offer high-powered, concentrated cleaning for hard floors and surfaces such as bar tops, tiles and glass, bathrooms and kitchen areas. Steam cleaners can also be used on textiles and shelves. Steam cleaning eliminates germs, bacteria and microorganisms such as mould and dust mites, and is versatile enough for hard floors, tiles, ceramics, grout and upholstered furniture alike. 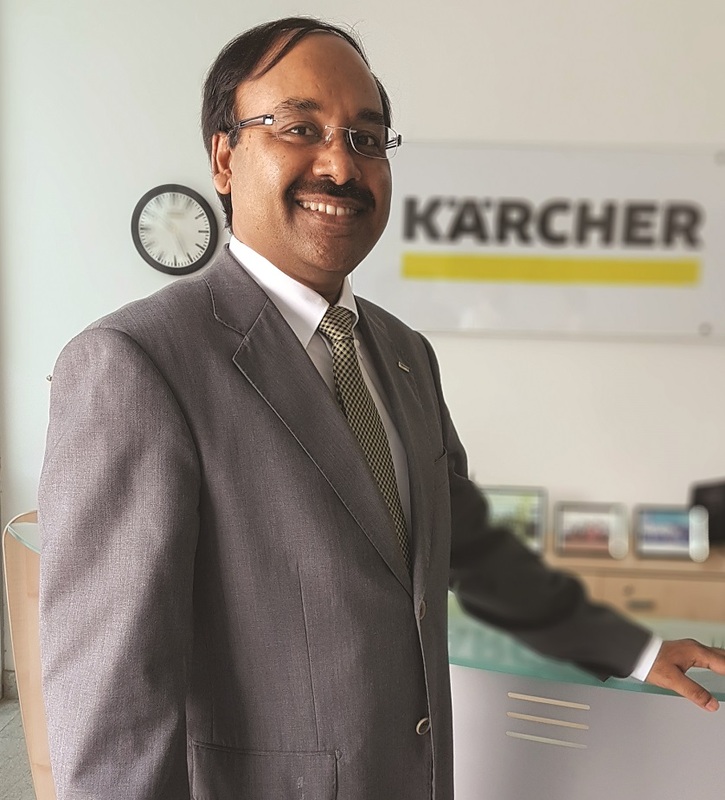 Meraj Asad Khan, Sales & Product Head, Retail Sales Channels (UAE), Karcher said: “Dust, high temperatures, pollutants trapped in AC vents, pets, children… the potential to derail good hygiene is endless. In the hot, humid and dusty conditions of the UAE, this delicate balance is easily interrupted by dirt and odours, calling for a cleaning solution that is immediate, effective and efficient. Kärcher has developed a number of steam cleaners with various applications around the homes and in public areas. Steam Generating Vacuums combine a steam cleaner with a wet and dry vacuum cleaner in one, meaning germs and bacteria are immediately extracted together with the condensed water in the same pass. Kärcher’s range of steam cleaners for the home can clean an apartment with a single litre of water, including the bathroom and kitchen. They use pressurised steam to save time, energy, water and, ultimately, money, giving excellent results without backbreaking work. A weekly clean eliminates the harmful buildup of dirt, grease, germs, pet odors and food stains, restoring the home to a safe and hazard-free environment.